We Remove Malware in Minutes not Days! 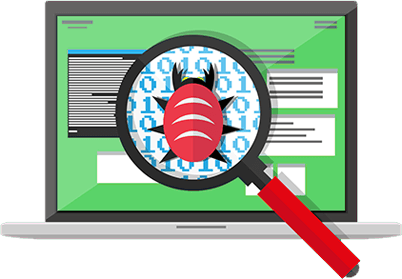 Our service removes all types of malware, including the types that automated software can’t. Simply connect with one of our US-based malware removal experts online, and watch as our team cleans up your computer, without having to drive anywhere! Removes All the Bad Stuff, not just some of it! 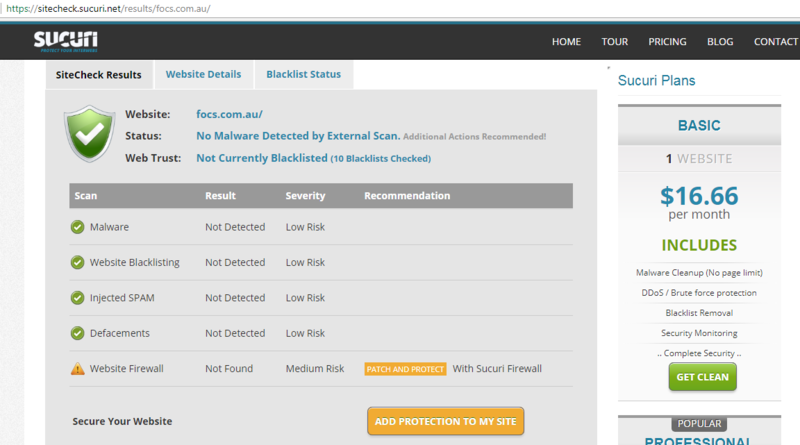 Expert Malware, Virus, and Spyware Removal: Completely Online! Simply call or live chat with our malware removal team, install our tiny secure applet, and within moments, our malware removal team will go to work cleaning up your computer! 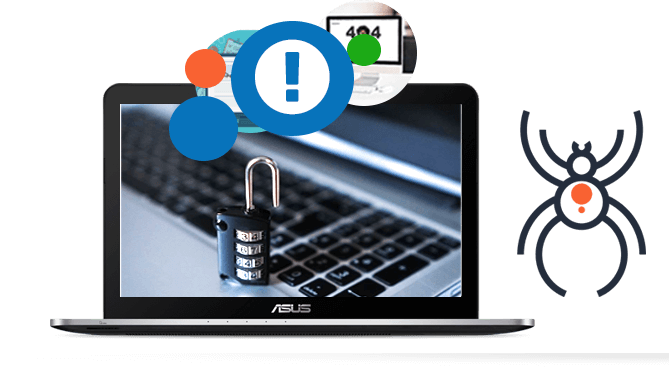 We can remove Viruses, Spyware, and other bad stuff, right before your eyes. Your computer will be left with the latest patches, updates, and security software to help prevent future attacks, and best of all, our work is guaranteed for 90 days!